The MALACH project seeks to help users find information in a vast multilingual collections of untranscribed oral history interviews. 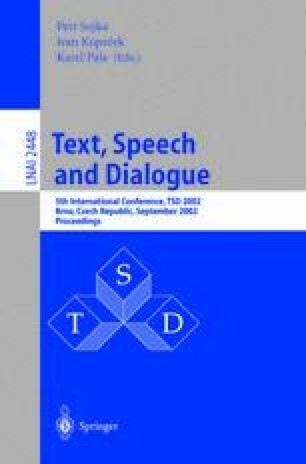 This paper introduces the goals of the project and focuses on supporting access by users who are unfamiliar with the interview language. It begins with a review of the state of the art in crosslanguage speech retrieval; approaches that will be investigated in the project are then described. Czech was selected as the first non-English language to be supported, so results of an initial experiment with Czech/English cross-language retrieval are reported.